They are the largest land mammal that walks the earth to date weighing an estimated three to five tons depending on species, they can drink fifteen litres of water in one go through their trunks and drink in a day 225 litres. Walking the continents earth for over fifty five million years of which they have a life span of over forty to fifty years these beautiful gentle giants I am talking about are the elephants. The generic name for the two species of Elephant is the Indian Elephant Elephas maximus, and the much larger African Elephant Loxodonta africana. There was from fossil records a total of three hundred separate species of Elephant dating back some 55 million years however in 2000 AD a DNA analysis of both the two subspecies of L. africana and E. maximus revealed there was actually three species of Elephant on the planet to date as the forest Elephant was no more closely related to the Savannah Elephant than it was to the Indian Elephant. Lori Eggert of the University of California however after becoming used to his findings found that there was most likely five species of Elephant in total although this actually has to be fully confirmed. Elephants are not just the largest land mammal that walks the earth but they also possess the largest teeth which is their tusks excluding their molars and incisors that they normally use to forage for food, and protect themselves from predators, uproot trees and root for vegetation. The heaviest recorded tusks from an African Elephant weighed in at a whopping 226kg or 465Ilb Back in the 1800’s although there have been some other finds back in the 1900’s 117kg or 258lb. To top the record book though the longest tusk ever found belonged to the extinct Palaeoloxodom antiquus germanicus, the Straight-tusked Elephant. On average this magnificent animal had tusks 5m or 16.5ft long. 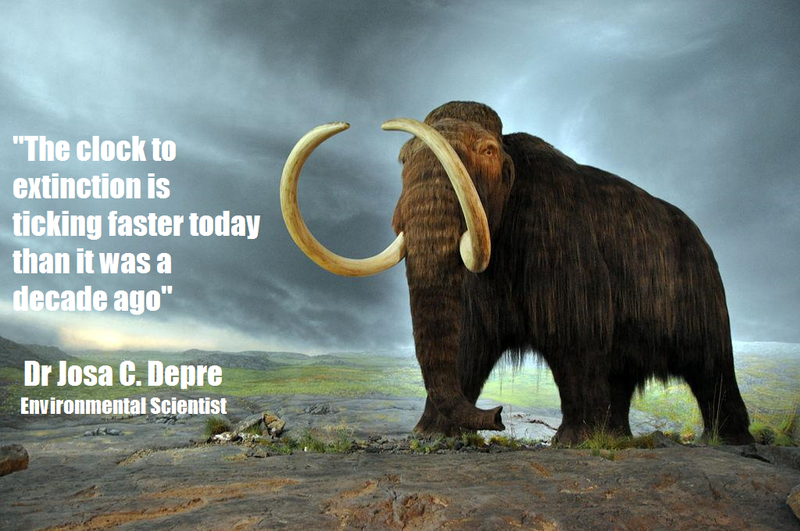 The heaviest tusks ever known belonged to the Colombian Mammoth Mammuthus columbi, these weighed 226kg or 498lb. Elephants are omnivores meaning they only eat mainly natural green vegetation, Elephants spend 16 hours a day collecting food and can consume 300-600 pounds of food a day. The eat grasses, seeds, flowers, fruits, bamboo, twigs, bark and roots. The infantile Elephant weighs in at roughly 260 pounds from birth of which the mother’s gestation period is from usually twenty two months. 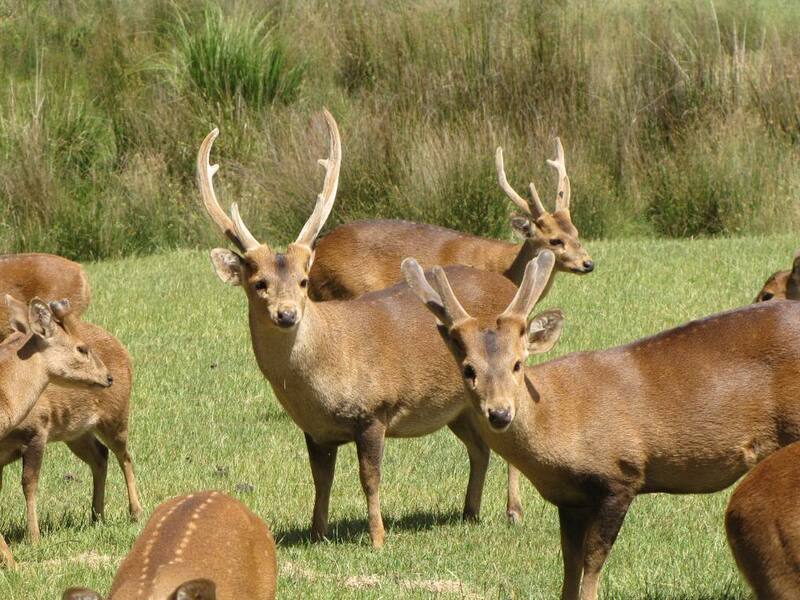 Males weight about 12,000lbs and females weigh between 8,000 and 11,000 lbs. There is much confusion with regards to the actual population of Elephants within the wild, back in 2000 the total number of Elephants was “estimated” at 300,000-600,000 for the wild Elephants alone which then gave rise for some critics to believe that they were not as endangered as one believed. These numbers though cannot be backed up with any real pivotal evidence to date. African elephants may be comprised of up to three different subspecies, Desert (largest specimens, may number 500 or fewer individuals) forest (smallest animals, 19,000-140,000) and Savannah (at least 200,000). Wild Asian elephants (in South Asia and Sumatra) are believed to number 35,000-50,000. There are a lot of domesticated Asian elephants, though, still used as working animals. Asian elephants are distinct from the subspecies of pygmy Borneo elephants, which only number about 1000 in the wild. January 24th 2012 World Wide Fund for Nature demanded that a moratorium on deforestation be placed with regards to the Sumatran Elephants plummeting population levels so if levels where that high as some unqualified conservationists have quoted along with so called wildlife biologists then why would the WWF order such a notice of ban. One must remember that Elephants are not just in danger from the poachers they are in danger due from us HUMANS that still abuse the planet through our continuous demand for paper and wood products to fast food wrappers. The news report quoted “(Elephas maximus sumatranus) was downgraded to critically endangered on IUCN’s Red List of Threatened Species on Tuesday, prompting the environmental group WWF to call for an immediate moratorium on the destruction of its rain-forest habitat, which is being rapidly lost to oil palm estates, timber plantations for pulp and paper production, and agricultural use. Palm oil plantations are wiping out massive areas of land timber and peat forest now in Malaysia and Indonesia of which 12 footballs sized fields of rain-forest are cut down a day every day leading to four critical problem areas here. By IUCN (International Union for Conservation of Nature) estimates, the population of Sumatran elephants has declined by more than 50 per cent since 1985. 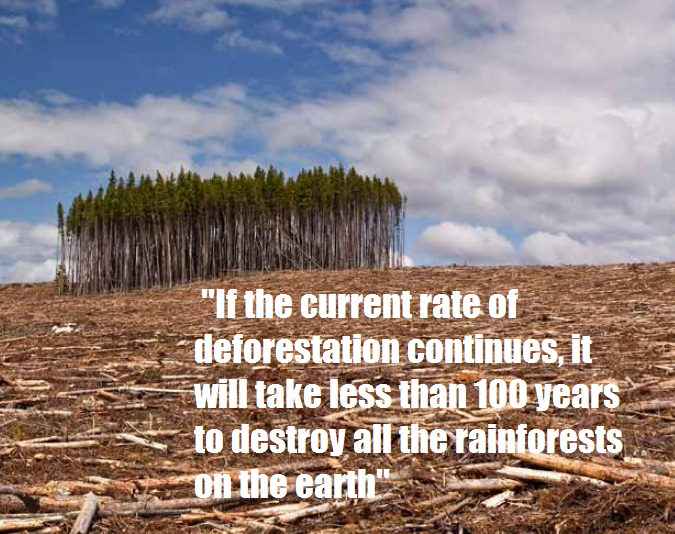 During the same period, Sumatra lost nearly 70 per cent of its lowland forest — the preferred habitat for elephants. The loss has been particularly steep in Riau province, where remaining lowland forests are increasingly at risk of conversion for industrial plantations. WWF says that less than 20 per cent of Riau’s 1985 population of elephant’s remains of which is now 2013 at critical unstable levels due to human and species conflict. Moving forward to Africa the WWF has quoted although these reports cannot be substantiated that there are between 470,000 to 690,000 Elephants in the wild of Africa. This figure stands for the Loxodonta Africana that is listed as vulnerable these figures where taken before the 2006 census of which some media actually still rely on which is non-factual. No media or individual should be quoting numbers that have not been made evident by ourselves to other conservationists. The questions that some conservationists and theorists ask are, if there is such a vast amount of African Elephants that WWF have quoted for 2006 then why the ivory ban for? One would simply lift the ban thus controlling it = less poaching. Of course this is more easily said than done though. Lifting the ban then selling the confiscated ivory from poachers and smugglers would most likely be a smooth transition at first however when the stocks run low then the problems of “keeping the demand running and Elephant life sustained” will become by far more apparent. To remove an Elephant’s tusks (teeth) you would have to tranquilize the mammal first, and this is where problems start which I have outlined below in simple factual points. Elephants weigh in at eleven thousand and eight thousand pounds per male and per female. To tranquilize a mammal at this weight and size is extremely dangerous and can/will have fatal consequences or in other terms the likely hood of the Elephant coming round from tranquilizing is 50/50, and with demand being high then conservationists/farmers would be placing the animal at risk of cardiac arrest to death. Farms would have to be set up to keep the Elephants local and not wild thus making the process tusk removal quicker however as stated above would one really place a 3-4 ton Elephant at risk of death just to remove its tusks. Security on the farms would have to be set up to keep “potential opportunist poachers out” of which their buyers would not want to pay for the ivory. 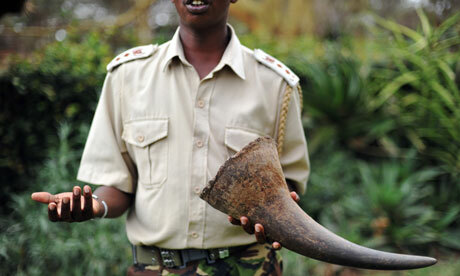 Security resources would also be removed away from any wild Elephants thus increasing poaching risks. Elephant’s tusks are rootless like the human milk teeth of which they only grow one pair located with each single tusk either side of their trunk. The tusks do not contrary to online and theory beliefs grow back like molars and incisors within their “mouth”. Once the tusks have been removed then the Elephant is without its “tools” that are needed to find food, uproot trees or locate water to defending itself from predatory attack. With growing demand in Asia for ivory then upon tusk removal the Elephant can no longer be placed within the wild thus decreasing its life span and young protection. Demand would kill the Elephant as of it being so high in Asia and farms would simply not be able to sustain large populations of Elephants without tusks and with growing tusks it would simply be a conservation/agricultural nightmare. The Elephants would also most certainly have to be artificially inseminated to keep up with demand to once seized stocks have run low. The gestation period is roughly 22 months and even then when the infantile Elephant is born it has no tusks. So lifting the demand is pointless and would eventually kill of all African Elephants. Hence why the trade must NEVER be lifted. Removing the tusks of Elephants would lead to increased infections within the tusk area which again would place the Elephants life in danger due to the size of the mammal the largest on earth and tranquilizing it to locate and treat the infected areas. Security would be needed more on the farms as quoted which would decrease the security in the wild. Can farms sustain such vast populations of Elephants and the demand growing? 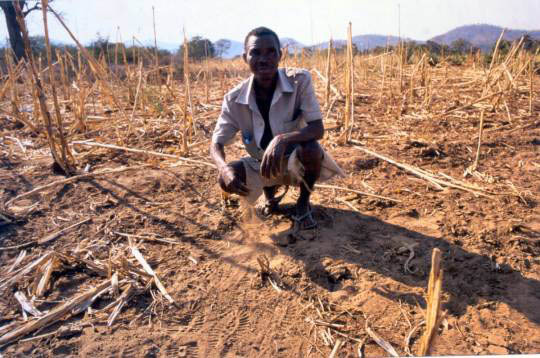 We simply would be looking at an agricultural nightmare waiting to happen. Females between 14 – 45 years may give birth to calves approximately every four years with the mean inter-birth intervals increasing to five years by age 52 and six years by age 60 so again in reality lifting the ban wouldn’t work with massive demand. 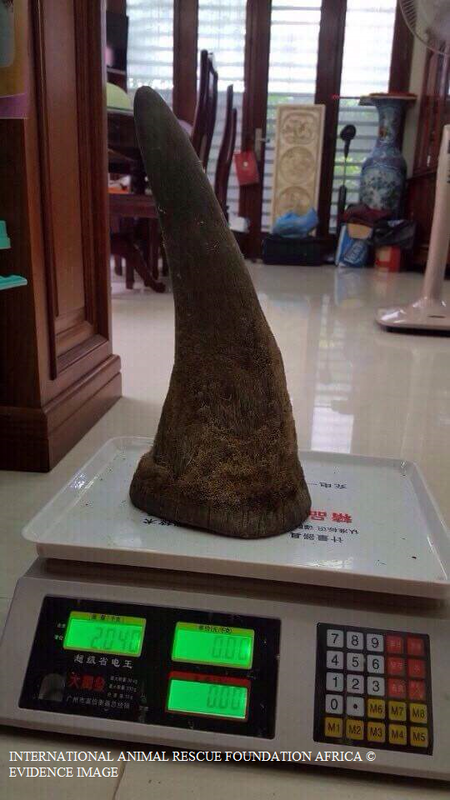 Rhinoceros horn grows back however Elephants does not. 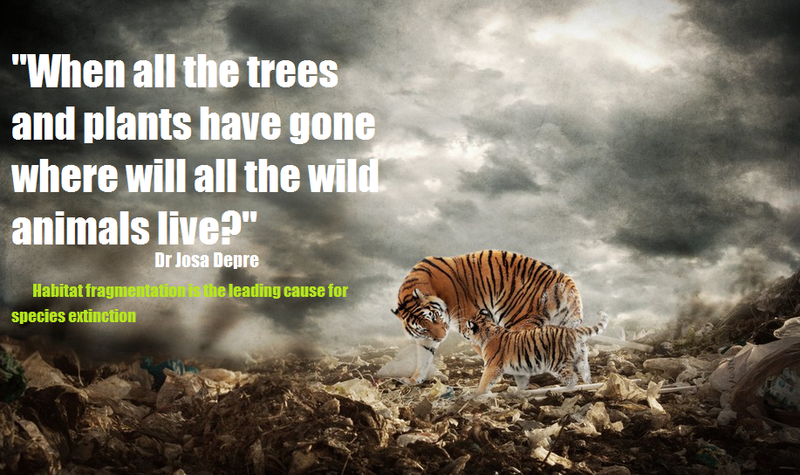 Hence why both species need protecting. African elephants live predominantly in the central and southern parts of the continent, where the large open Savannah’s are. (Elephants are grazers and prefer open country). The Elephant species are mainly confined to Kenya, Zambia, Zimbabwe, Botswana, Mozambique, and the northern parts of South Africa. Asian Elephants mostly reside in Vietnam, China, Malaysia, Indonesia, India, and mountainous regions too. 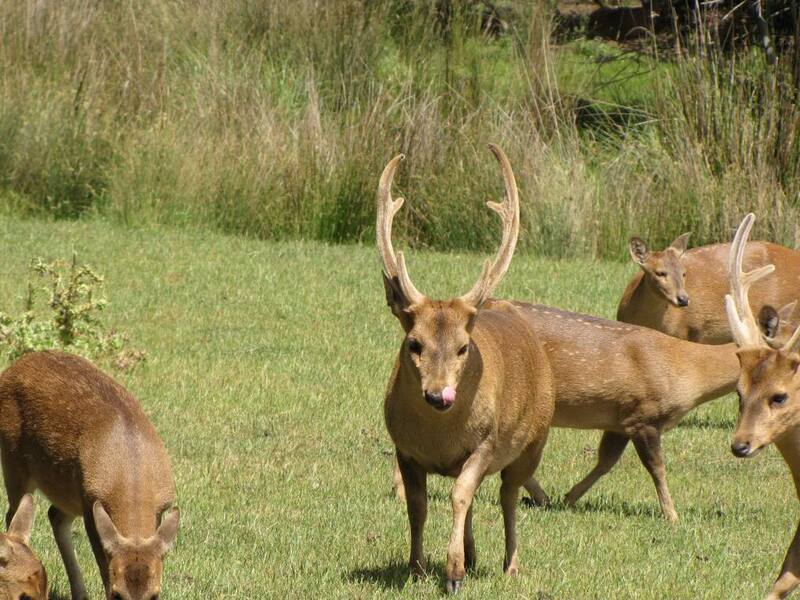 Poaching is unfortunately rife in all of these regions and continents of Africa and Asia, in Africa alone. During the 1970’s and 1980’s there was an estimated 1.3 million Elephants in Africa alone. The ivory holocaust though knocked these numbers down considerably to five hundred thousand in total for Africa alone. Every year in Africa alone there are from census and poaching reports obtained by scientists a total of 32,000 and 38,000 Elephants slaughtered for ivory and now with growing demand the figures are becoming increasingly high. Mr Tom Milliken of the wildlife trade monitoring organisation, TRAFFIC: quoted “Since 2004 there’s been a rapidly increasing trend in the illegal ivory trade. And this is very worrying because it follows on from a progressive decline in the ivory trade.” In the last five years, the price of ivory has sky-rocketed. There are reports of Asian dealers paying well in excess of US$1,000 per kilo – such is the demand from the burgeoning population of consumers in China, for example, who can now afford ivory products. A combination of the soaring value and the fact that wildlife crime is a low priority for most law enforcement agencies means that ivory poaching and trafficking has attracted the interest of international criminal syndicates. 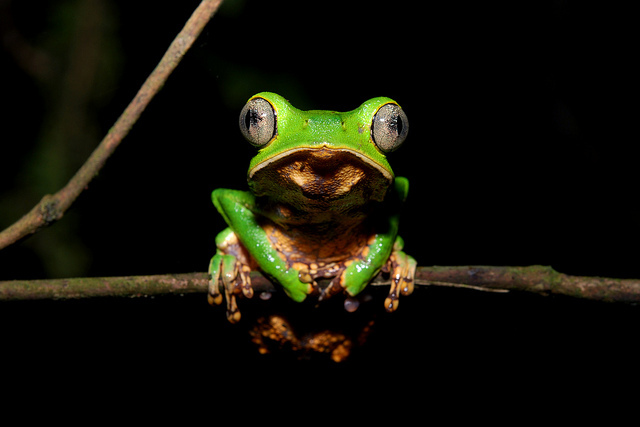 Sam Wasser of the Centre for Conservation Biology at the University of Washington, Seattle quoted “This has created a situation where organised crime has gotten very heavily involved in the illegal trade. In fact, if you look at all wildlife crime – not just ivory – there are tens of billions of dollars being made annually”. The slaughter of elephants is at its most rampant in the forests and bush of Central Africa, in countries such as the Democratic Republic of Congo where civil war, corruption and poor standards of governance make the animals particularly vulnerable. However, poaching rates are also rising in southern and East African countries. Mr Patrick Omondi, who is head of species conservation at the Kenya Wildlife Service, said that the number of elephants killed for their tusks in his country more than doubled between 2007 and 2008. The latest figures for 2009 suggest it may double again by the close of this year. 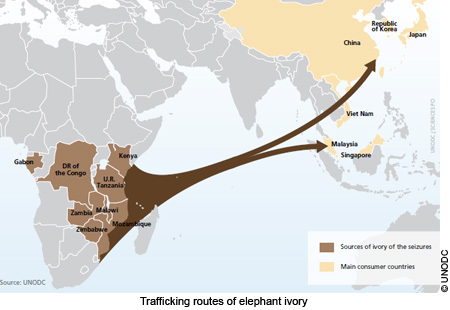 2009 has also seen a string of spectacular seizures of contraband ivory made by authorities in eastern Asia. In March, Vietnamese customs discovered a shipping container with 6.3 tonnes of tusks in Hanoi. 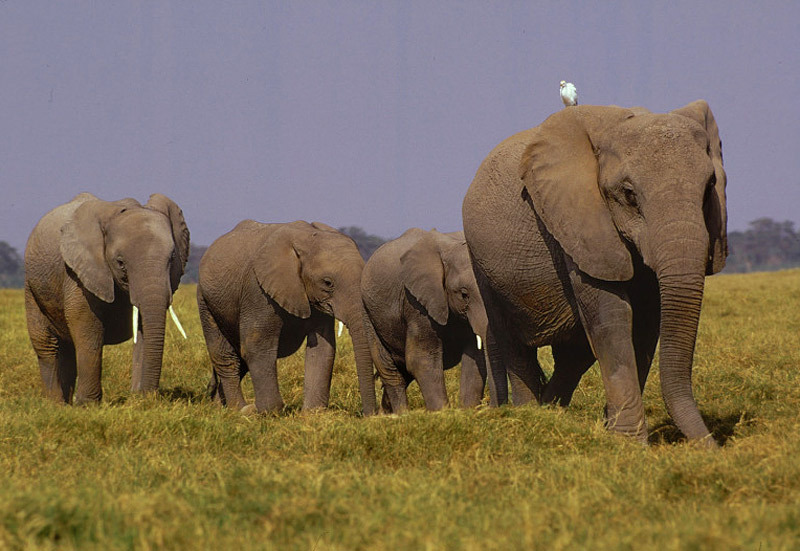 Because populations of elephants living near each other are more genetically similar than populations further apart, a statistical analysis allows the Seattle lab to say where the poached ivory originated – sometimes to within several tens of kilometers According to Professor Wasser, this method is much less cumbersome than other ivory genetic marker techniques. Professor Wasser also stated that his DNA tests on impounded ivory shipments have revealed new information on the way the criminal syndicates of poachers and illegal dealers are operating. The findings are contrary to a widely-held belief of law enforcement agencies, he told the BBC. “They thought that the dealers who were shipping them were cherry-picking across Africa: taking bits of ivory from here and there, putting together a big consignment together and sending it out. We find that’s not happening at all,” said Sam Wasser. “Last year was the worst year for ivory seizures since an international ivory ban went into effect in 1989. During 2011, authorities seized more than 23 tons of ivory, which represented about 2,500 individual elephants killed”. For example, analysis of samples from two large illegal shipments in 2006 suggested that the Selous Game Reserve in southern Tanzania had become a hot spot of intense poaching. These seizures were 5.2 tonnes of ivory in Taiwan and 2.6 tonnes caught in Hong Kong. 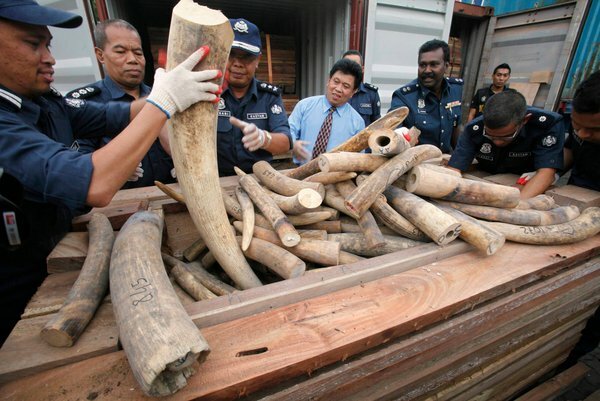 Another Hong Kong seizure in 2006 contained 3.5 tonnes of tusks, hidden behind a false wall in a shipping container. It had left Africa from the port city of Douala in Cameroon. Follow-up investigations revealed a second and third container with similar secret compartments. Both had chips of ivory on their floors. All three were owned by a Taiwanese national living in Cameroon. Forensic techniques such as the geographic DNA test can help to reveal regions where anti-poaching measures need to be beefed up. They can also aid the investigations of how the big time ivory traffickers are operating. Cameroon is being hit incredibly hard which now has conservationists and ourselves worried as there has been loss of life not to mention poaching loss since January 2012 that stated 128 although the figures the Cameroons placed was much higher at a level of 480 murdered since January in Bouba Ndjida National Park with a total loss of 4 human lives one being a poacher. The most concerning news was though WWF’s central Africa representative Natasha Kofoworola Quist said at least half of the elephants in the 220,000 hectare park may have been killed leading to catastrophic loss of live and massive decreased populations. IS AMERICA GOING TO HELP THE ELEPHANT INSTEAD OF FUNDING REBELS THAT ARE KILLING THEM, WHO KNOWS ALL TALK AND STILL NO REAL ACTION? AMERICA IS THE SECOND LARGEST NATION IN THE WORLD THAT ILLEGALLY TRAFFIC’S WILDLIFE, IT WAS NOT UNTIL THEIR MILITARY HELICOPTER WAS REPORTED WITH MILITANTS INSIDE THAT THE USA SUPPORTS & FUNDS IN UGANDA 2012 APRIL “SUPPOSEDLY KILLING ELEPHANTS” THAT THIS REPORT WAS THEN RELEASED LATER IN NOVEMBER 2012. COINCIDENCE, WHO KNOWS WE SHALL BE WATCHING THOUGH? AND PRESIDENT PUTIN, HELPING THE UNITED STATES – ? 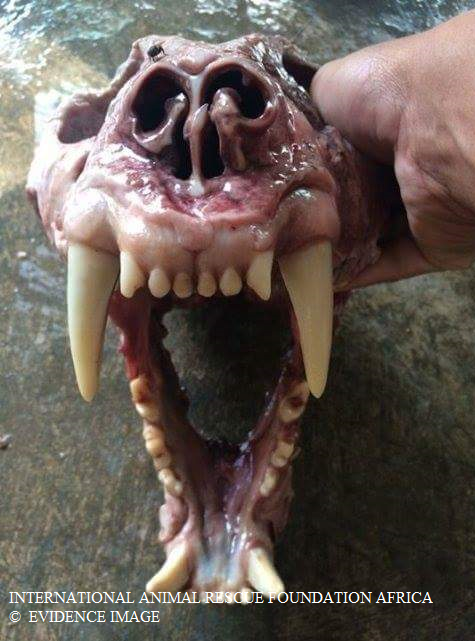 Once poachers have their gold or “ivory” they then transport via the shipping ports from Africa along with the airports to which gives arise to customs that are corrupt as these items can easily be seen on x-rays to scanners to in airports. The poachers are also placing the ivory underneath secret pocket holes of container ships near the rudder. Yet no one is bothering to keep check on these ports, to sending divers down like carried out in Europe on a regular basis to intercept vast ivory loads/narcotics which in turn would lead to arrests on both sides. 4th January 2013 Hong Kong customs intercepted over ten tons of Ivory another massive haul for them yet still not one person was arrested within Africa. We know the ports are being used and we know that customs and those that work on the ships down to the captain are involved to. This is more than evident with the investigations by the Environmental Investigation Agency and TRAFFIC plus the seizures. Ivory is also wanted to fuel civil wars within Africa and outside of it, the M99 rebels that have grown in size in the Congo basin have been responsible for now many poaching’s of Elephants and Gorillas. Gorillas though don’t really appeal to them as much. Like stated in a 2001 documentary they murder the Gorillas to make as a statement and rarely for bush meat. Garamba National Park has seen now some hundreds of Elephants slaughtered a year to fuel because the rebels know that ivory can make vast sums of money thus buying more weapons from the Russians and Chinese. Twenty-two dead elephants, including several very young ones, clumped together on the open Savannah many killed by a single bullet to the top of the head where last April 2012 reported dead in the Garamba National Park by heavily armed platoons of rangers. The report went on to state “There were no tracks leading away, no sign that the poachers had stalked their prey from the ground. The tusks had been hacked away, but none of the meat — and subsistence poachers almost always carve themselves a little meat for the long walk home. If this is then true then the United States now needs to launch an immediate inquiry along with the public asking why the United States is in relations with the Ugandans knowing damn well that corruption is rife. Of course this is the game to obtain Kony but do animals really have to suffer because of this? 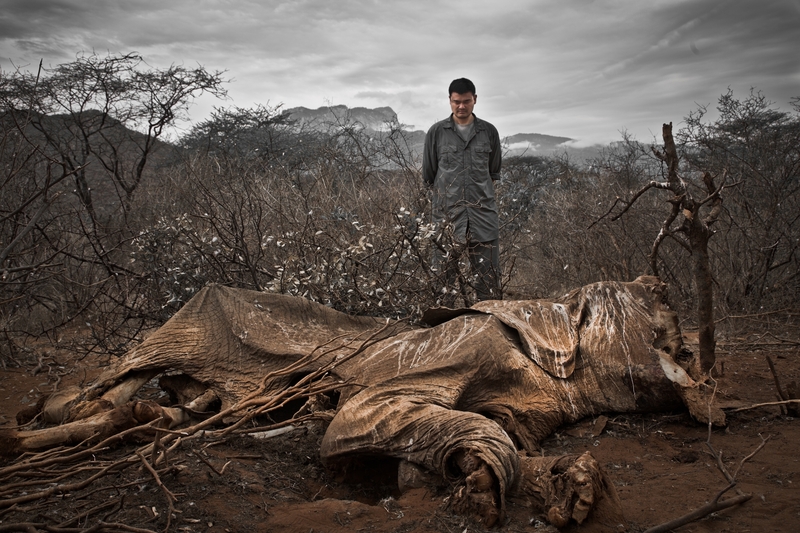 Africa is in the midst of an epic elephant slaughter. Conservation groups say poachers are wiping out tens of thousands of elephants a year, more than at any time in the previous two decades, with the underground ivory trade becoming increasingly militarized. Like blood diamonds from Sierra Leone or plundered minerals from Congo, ivory, it seems, is the latest conflict resource in Africa, dragged out of remote battle zones, easily converted into cash and now fueling conflicts across the continent. Some of Africa’s most notorious armed groups, including the Lord’s Resistance Army, the Shabab and Darfur’s Janjaweed, are hunting down elephants and using the tusks to buy weapons and sustain their mayhem. Organized crime syndicates are linking up with them to move the ivory around the world, exploiting turbulent states, porous borders and corrupt officials from sub-Saharan Africa to China, law enforcement officials say. But it is not just outlaws cashing in. Members of some of the African armies that the American government trains and supports with millions of taxpayer dollars — like the Ugandan military, the Congolese Army and newly independent South Sudan’s military — have been implicated in poaching elephants and dealing in ivory. Does the United States TAX PAYER KNOW OF THIS? well They DO NOW! Congolese soldiers are often arrested for it. South Sudanese forces frequently battle wildlife rangers. Interpol, the international police network, is now helping to investigate the mass elephant killings in the Garamba Park, trying to match DNA samples from the animals’ skulls to a large shipment of tusks, marked “household goods,” recently seized at a Ugandan airport. The vast majority of the illegal ivory — experts say as much as 70 per cent — is flowing to China, and though the Chinese have coveted ivory for centuries, never before have so many of them been able to afford it. China’s economic boom has created a vast middle class, pushing the price of ivory to a stratospheric $1,000 per pound on the streets of Beijing. High-ranking officers in the People’s Liberation Army have a fondness for ivory trinkets as gifts. Chinese online forums offer a thriving, and essentially unregulated, market for ivory chopsticks, bookmarks, rings, cups and combs, along with helpful tips on how to smuggle them (wrap the ivory in tinfoil, says one Web site, to throw off X-ray machines). Foreigners have been decimating African elephants for generations. “White gold” was one of the primary reasons King Leopold II of Belgium turned Congo into his own personal fief in the late 19th century, leading to the brutal excesses of the upriver ivory stations thinly fictionalized in Joseph Conrad’s novel “Heart of Darkness” and planting the seeds for Congo’s free fall today. Ivory Coast got its name from the teeming elephant herds that used to frolic in its forests. 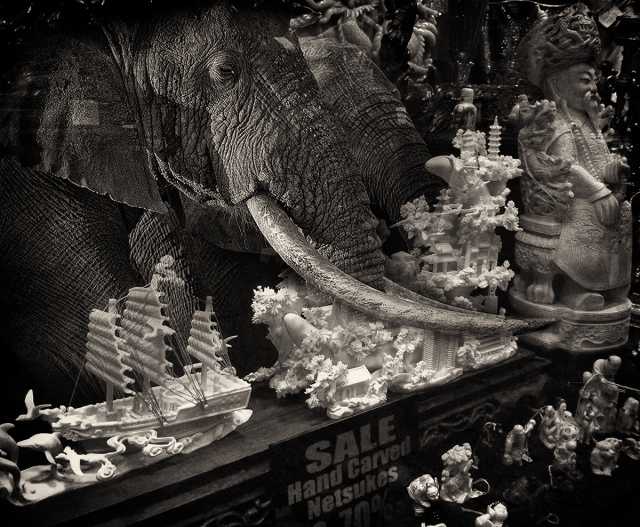 Today, after decades of carnage, there is almost no ivory left. The demand for ivory has surged to the point that the tusks of a single adult elephant can be worth more than 10 times the average annual income in many African countries. In Tanzania, impoverished villagers are poisoning pumpkins and rolling them into the road for elephants to eat. In Gabon, subsistence hunters deep in the rain forest are being enlisted to kill elephants and hand over the tusks, sometimes for as little as a sack of salt. Last year, poaching levels in Africa were at their highest since international monitors began keeping detailed records in 2002. And 2011 broke the record for the amount of illegal ivory seized worldwide, at 38.8 tons (equalling the tusks from more than 4,000 dead elephants). Law enforcement officials say the sharp increase in large seizures is a clear sign that organized crime has slipped into the ivory underworld, because only a well-oiled criminal machine — with the help of corrupt officials — could move hundreds of pounds of tusks thousands of miles across the globe, often using specially made shipping containers with secret compartments. Conservationists say the mass kill-offs taking place across Africa may be as bad as, or worse than, those in the 1980s, when poachers killed more than half of Africa’s elephants before an international ban on the commercial ivory trade was put in place. “We’re experiencing what is likely to be the greatest percentage loss of elephants in history,” said Richard G. Ruggiero, an official with the United States Fish and Wildlife Service. Some experts say the survival of the species is at stake, especially when many members of the African security services entrusted with protecting the animals are currently killing them. We must all act now on the customs and air ports within Africa and hit them hard or our Elephants will be pushed to extinction because one simply cannot lift the trade in ivory or the trade in Rhinoceros horn. 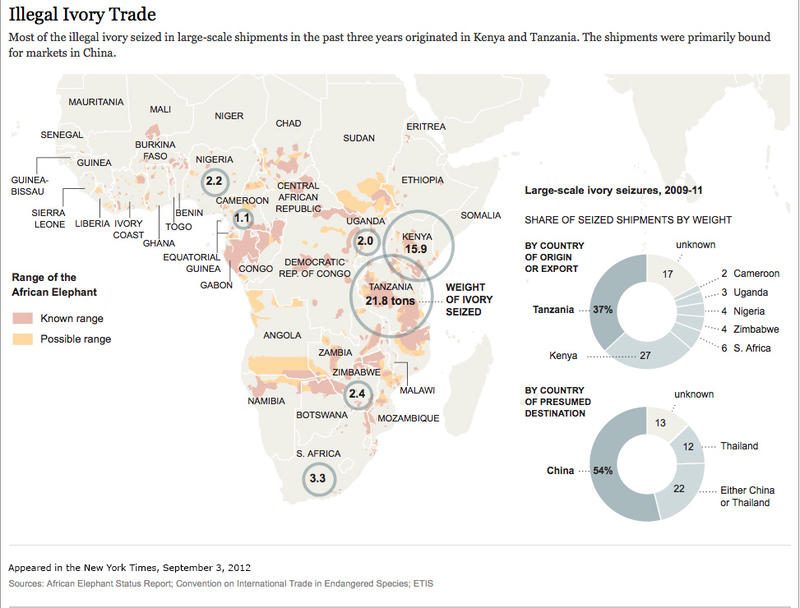 To lower demand then one must focus their attention on where the ivory is departing and that is all African ports. Bearing in mind though that the war must also be fought in the field and in the air. Please report illegal activities, animal smuggling, trafficking Rhinoceros and Ivory trade to the address below or contact TRAFFIC, EIA, CITES or your local police department immediately, do not engage the poachers, or smugglers as they will most likely be armed and dangerous.